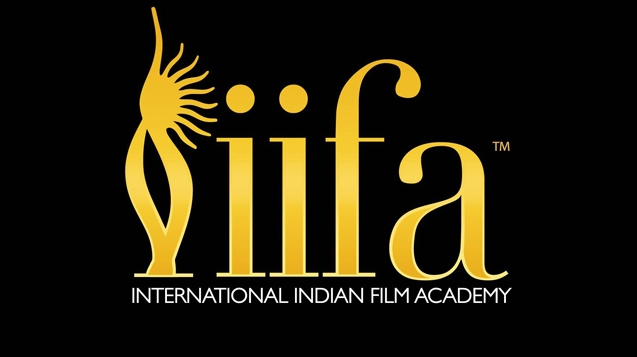 Story: he 2016 IIFA Awards, officially known as the 17th International Indian Film Academy Awards ceremony, presented by the International Indian Film Academy honouring the best Hindi films of 2015, took place on 25 June 2016. The official ceremony took place on 25 June 2016 in IFEMA, Madrid, Spain. The nominations were announced on 26 May 2016.